All conservation areas are unique. Even within the same local authority, the guidelines for installations on conservation area properties can differ greatly. Just because your windows were approved for use in one conservation area, doesn’t necessarily mean that they will be guaranteed permission in another. If you regularly work on period properties and in conservation areas, you’ll understand the importance of using a truly authentic product. A well-designed heritage window with great levels of performance and outstanding attention to detail will have far more chance of success with a local council conservation officer. To ensure that your sash windows are as authentic as possible, we can also create bespoke windows to meet your exact specifications. 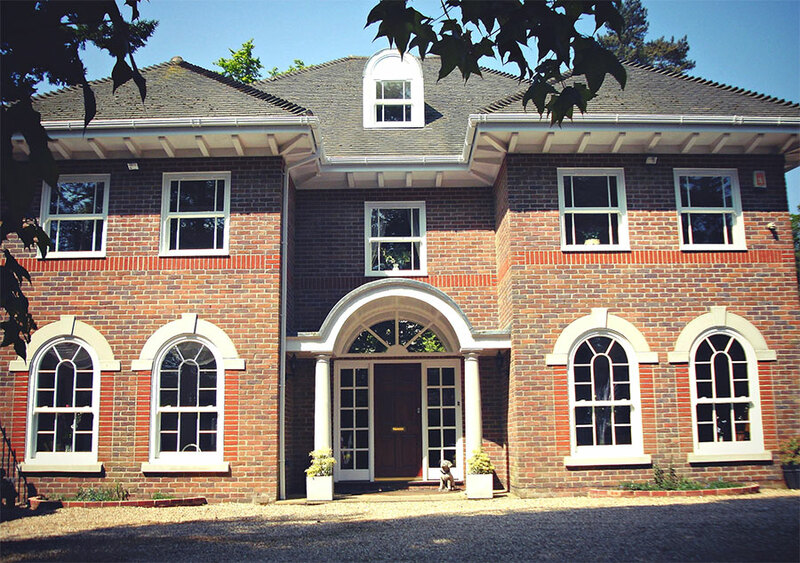 From arched tops to bay windows, we can create the perfect windows for your installation project. When required, the team at Roseview Windows can support your discussions with conservation officers. We can provide documentation, sample windows, and even liaise with the conservation officer on your behalf. We have a long history of working in sensitive areas and have developed strong relationships with many conservation area officials. Our Managing Director, Willie Kerr is, in fact, a member of the Glass and Glazing Federation’s Heritage Group and has engaged with conservation officers across the UK. In our experience, when a conservation officer sees our sash windows for the first time they are impressed by their authenticity. To anyone in the industry, Rose Collection sash windows stand out because of their superb craftmanship and authentic heritage appearance. If you’d like to find out more about Roseview Windows, get in touch today. For more information about our work in conservation areas or details on any of our products and services call 01234 712 657 or contact us online.